Join the Rural Vitality Movement! Get hands on experience saving seeds! 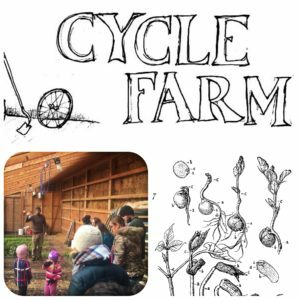 Cycle Farm is a small, diversified mixed vegetable farm that grows over 40 different crop types and sell direct from their farm stand market and to local restaurants. 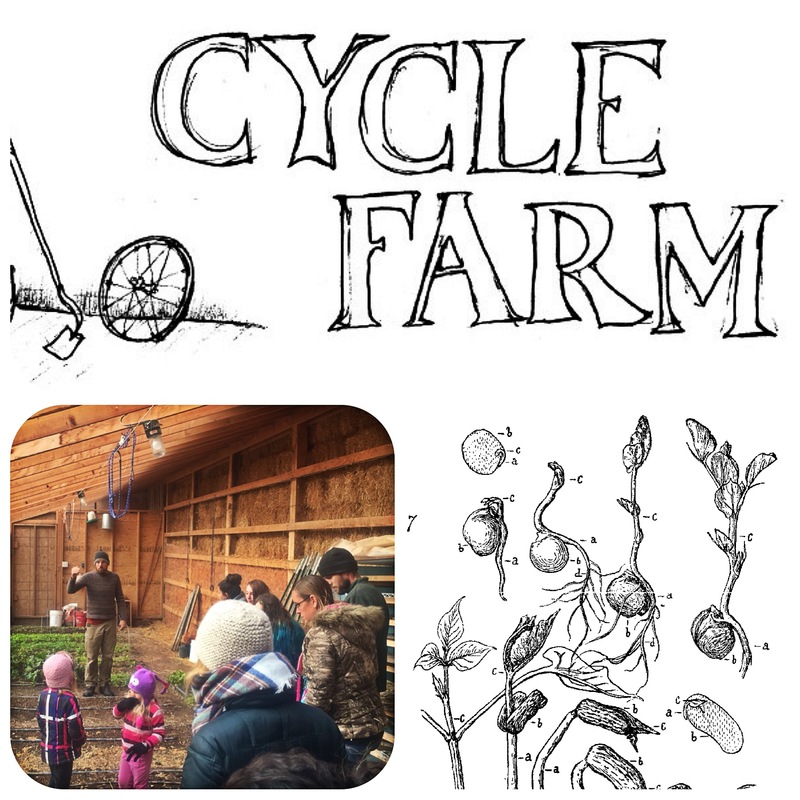 Cycle Farm is enthusiastic about building community and local resiliency through the food system using human-powered and regenerative farming practices. Dakota Rural Action is a grassroots, family agriculture and conservation group that organizes South Dakotans to protect our family farmers and ranchers, natural resources and unique way of life.